Cocoa1090.app ver. 0.3.2 showing the wrong squawk for all aircrafts. 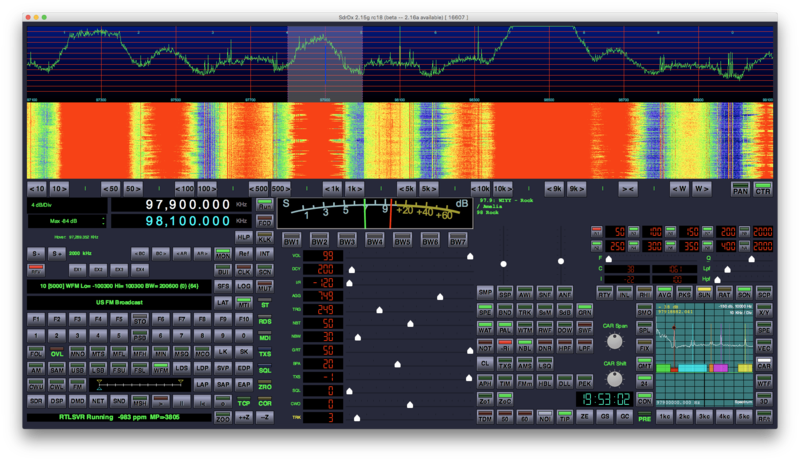 SDR-DX has much more powerful analysis and processing options, but gqrx is much easier to use. 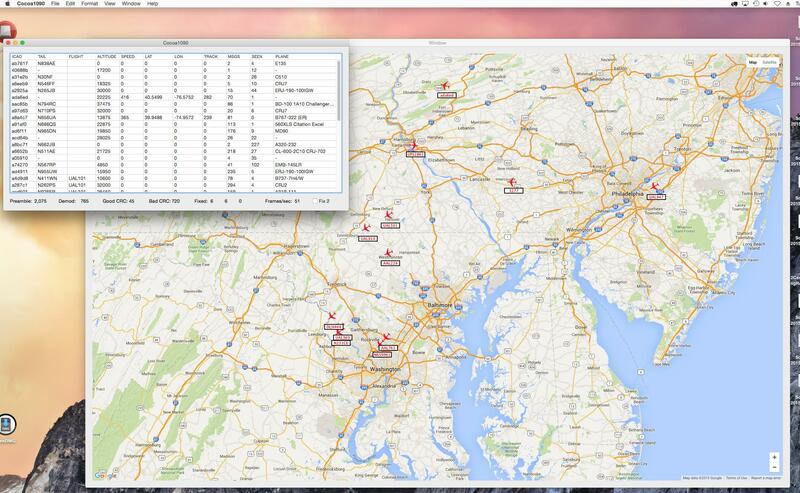 The SDR-DX dashboard looks very appealing Chris, have to check that one out. 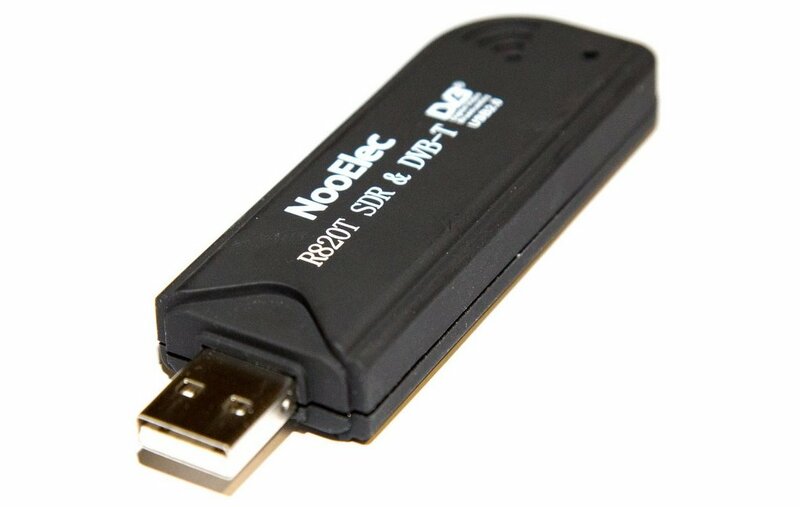 As for dongles, yes there are quite a lot to choose from, and one that works quite well is the one with the improved TXCO and other components that uses the R820T2 tuner that was talked about in rtl-sdr.com. It is pretty accurate on frequency and has no drift in my experience. 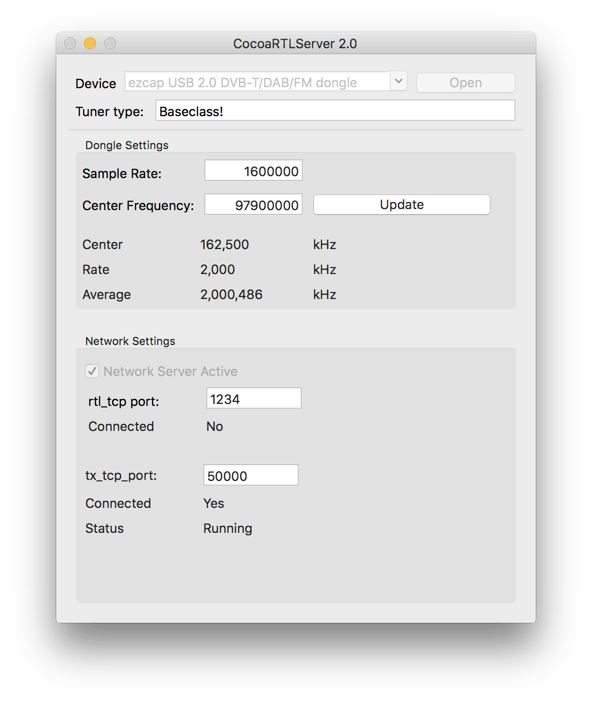 Your screenshot of ADS-B is one of the modes the dongle can help to receive, and it’s a great one to try out. It’s amazing to see what planes are in the area and where they originate from. Thanks Chris for a great informational post. And thanks Thomas for this great blog.